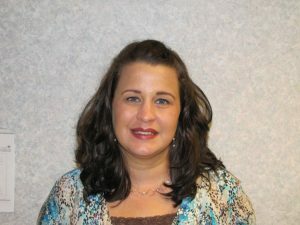 Misty Engle has been with Roane County Family Health Care, Inc. since late 1998. She began part time in the Billing Department then quickly became full time. She then achieved certification and training in Coding and began the Coding Department. Eventually, the Medical Records and Coding Departments were combined to create the Health Information Department under her direction. She now has not only CPC, CCS, and RHIT certifications geared to Health Information but has also achieved certification as a Compliance Officer. Misty lives on a small farm in Gandeeville with her husband, Josh, their son, Andrew, their daughter, Eris, and her mom and stepdad, Susie and Lonnie. They also share their farm with several cats, dogs, cattle, and plenty of wildlife.